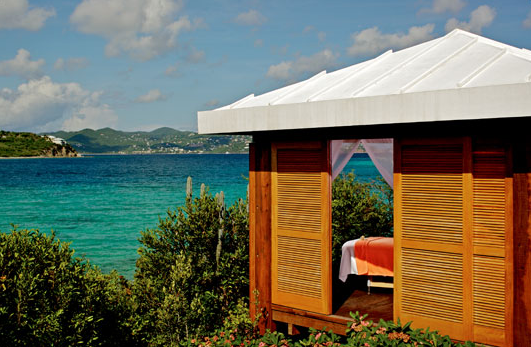 Relax in style while enjoying Exclusive Complimentary Perks combinable with a fabulous Special Offer, when you book your stay at Ritz Carlton St. Thomas across WhataHotel!. 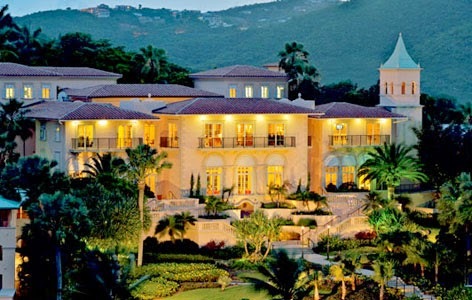 Escape to the tropical island of St. Thomas where luxury and relaxation await. The Ritz Carlton St. Thomas is the perfect place to enjoy this picturesque Caribbean island and promises a blissful retreat in a truly stunning locale. Situated within a 30-acre waterfront estate, this perfect resort offers 180 brilliant guest rooms that includes ocean view suites and the ultra-chic Ritz-Carlton Club Level rooms. The Caribbean inspired decor and modern amenities ensure a comfortable yet stylish stay. The ravishing white sand beaches and crystal clear waters tempt guests to savor the beach while the graciously serviced poolside will relax and pamper. Visit the ocean-inspired Ritz-Carlton Spa for rejuvenating treatments while the kids enjoy age appropriate fun at the kids club. 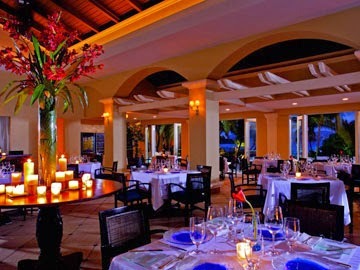 Tantalize your taste buds at the exquisite restaurants found here, from casual beach and poolside dining to the award-winning upscale charm of Bleuwater. 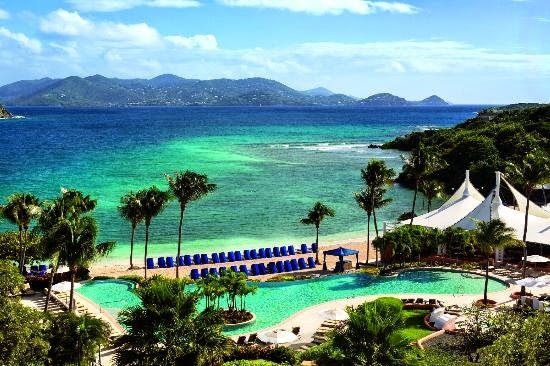 St. Thomas is a captivating island getaway and the glorious Ritz Carlton St. Thomas just happens to be one of the Best Hotels in the Caribbean. When booking your stay at Ritz Carlton St. Thomas across WhataHotel!, guests receive Exclusive Complimentary Perks alongside a Special Offer for an outstanding deal. These perks include available upgrades at check-in, a breakfast buffet for two daily, a $100 food and beverage credit and options for an early check-in or late check-out. Combinable with these phenomenal perks is a $150 Resort Credit on any club room or suite. Leave the world behind at this spectacular tropical getaway. Ritz Carlton St. Thomas is an unforgettable retreat where cool Caribbean breezes and a signature rum punch drink await your arrival.